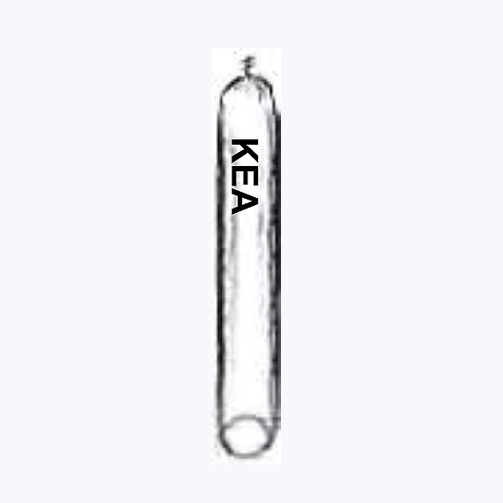 The KEA SP217 is designed to be used in reverse air bag houses. 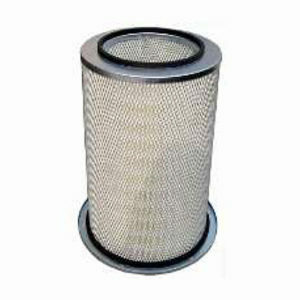 The tubular dust filter bag design is for KEA bag houses as well as others. The sturdy 3” loop connects to the shaker rack. 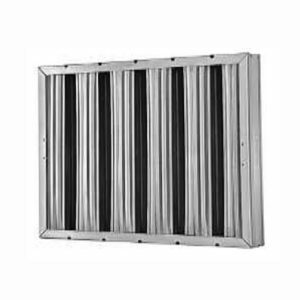 The model 217 is 23” long and a skinny 3” diameter tubular bag that is typically used inside “reverse air bag house” dust collection systems. The closed end has a sturdy nylon 3” loop for connecting to shaker rack, and the open end is securely attached to the round air inlet on the bag house collector. 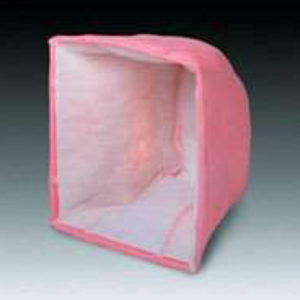 These bags are ideal for metal particulate applications. 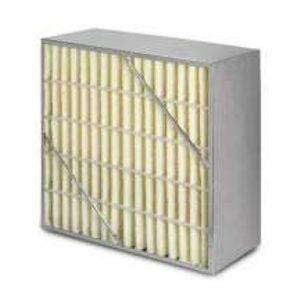 Temperature specifications up to 275° F continuous & 300° F surge. Custom lengths and other configurations available. For wood and other composite applications, use our 5 Oz. denier filament polyester with 3/1 twill weave (add note in checkout section).